This is not your mother’s Federation. 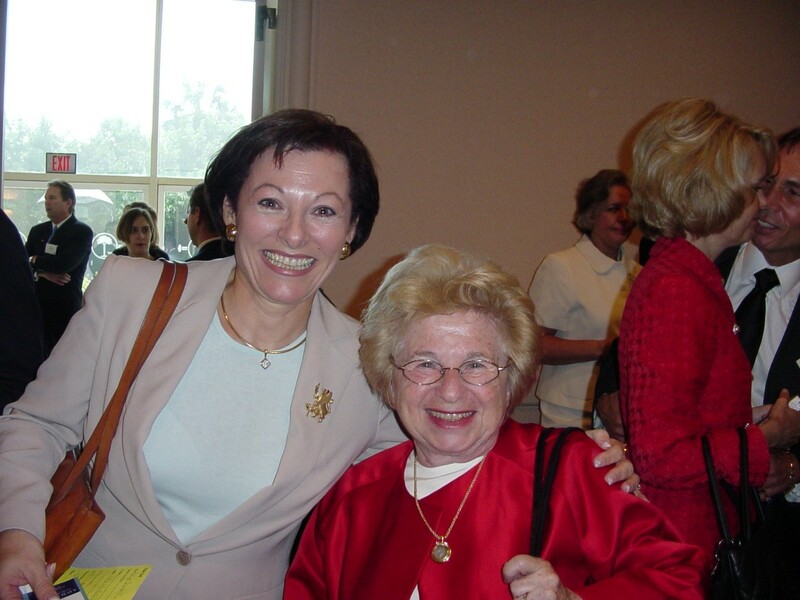 In the earliest inception of the Jewish Federation model, this community organization was established to raise funds for the greatest needs in the Jewish community. There was something of a psychological wall between Federation and each agency—the Federation was the “money” and the agencies were the “service.” This model still exists in many communities, and is considered the “traditional” way a Federation should operate. 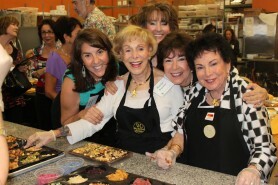 We’re integrated, much more involved in daily Jewish life. 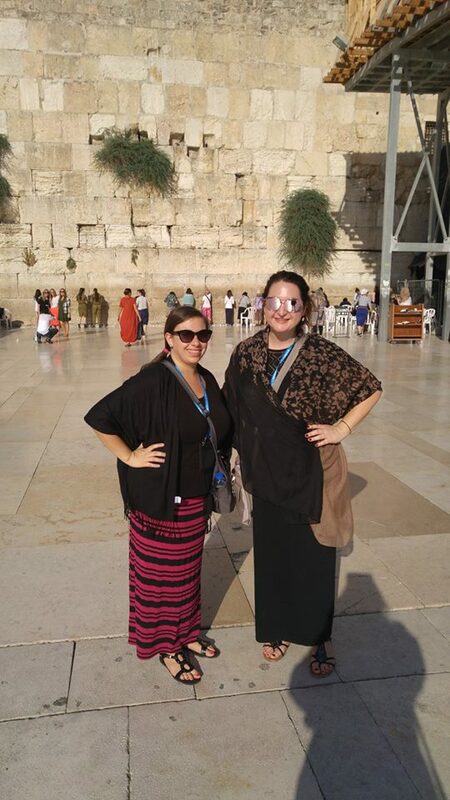 While our mission statement expresses a commitment to helping the imperiled and supporting the state of Israel—which we do!—our unstated mission is to meet the needs of the Jewish community, whatever those may be, because nobody else is doing it. This means that our Federation—the one that we each support with our gifts, and our time, and our talents—does programming, does education, does Israel missions, does direct services where gaps exist. 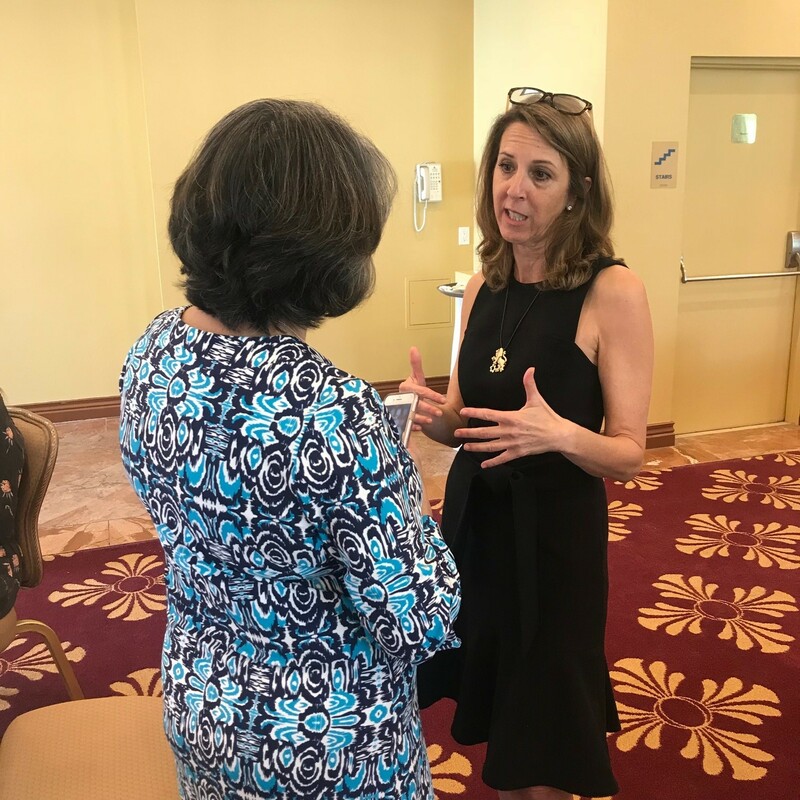 We have amazing community partners – for example Gulf Coast Jewish Family and Community Services, Suncoast Hospice, Israel Bonds, TOP Jewish Foundation, the Florida Holocaust Museum to name just a few– doing amazing work. And where there’s a gap, we jump in with both feet. -We’ve started a weekly lecture and discussion program called Fed Fridays, bringing in experts and thinkers on a range of topics of interest to the Jewish community. -We’re preparing for our third year of our own Jewish Community Camp. 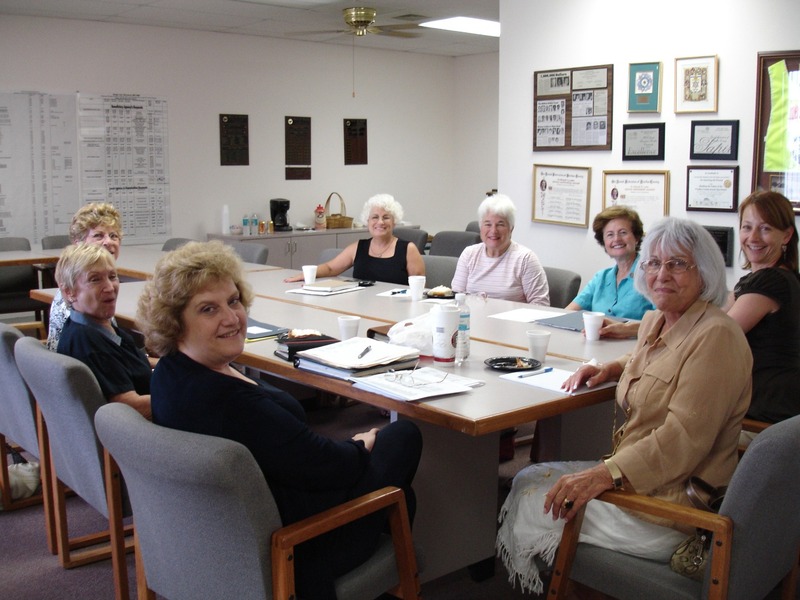 -We’re readying a community education initiative that will happen on several Sundays throughout the year that is multigenerational and does not overlap with religious school but looks to welcome the 85% of our community who are not affiliated with a synagogue. -We’re bringing in thought-provoking artists and creators, like the photographer who did the exhibit “Humans of Tel Aviv” last spring, or next month’s “Israel Story” Podcast creation team who will give us an unforgettable stage show! -We’ve brought together our third annual cohort of young adults as Federation Fellows – young people who will volunteer 10 hours per month with the Federation and embark on a leadership mission to Israel in July. We’re exploring models large and small to be there for our community, to inspire Jewish journeys in whatever form they take. Our Federation – your Federation – is connecting and convening the community, and we can only do it with your help. 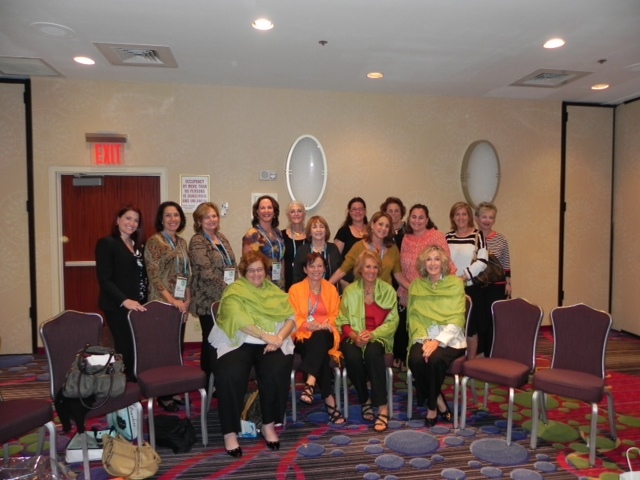 Collectively, the 30 women in the room at the lunch last year gave Federation support in an amount that made possible our PJ Library program (sending over 500 Jewish books per month to kids in the community) AND sent two dozen kids to sleep-away Jewish camp experiences. Looked at in a different way, these same gifts—of just those sitting in the room—supported the Ethiopian National Project’s educational efforts in Israel AND brought four Israeli teens to our area on our Partnership teen exchange program AND sponsored the Adolf Eichmann exhibit at our own Florida Holocaust Museum! In other words, this group in this room is making a difference by making a gift to the Federation. This year our theme is “It starts with you,” and I hope it can start today. Please get out your pledge cards. Today, more than ever, we need your support so we may be there when crisis erupts and continue to inspire Jewish connections in our community where the needs are. We have big visions of what our Federation can do to better connect to Israel, to enhance education, to build Jewish identity. And that big vision calls for bigger giving, which is why I’m asking you to increase your gift by at least 10% today. What would that 10% do collectively? -It would allow us to add 100 new kids to our PJ library program, or support the expansion of Menorah Manor’s popular YOUniversity program. -It would cover the cost of our own summer camp transportation, getting even more kids to and from what might be their only Jewish experience of the year. Please take a moment now to complete your pledge or gift. 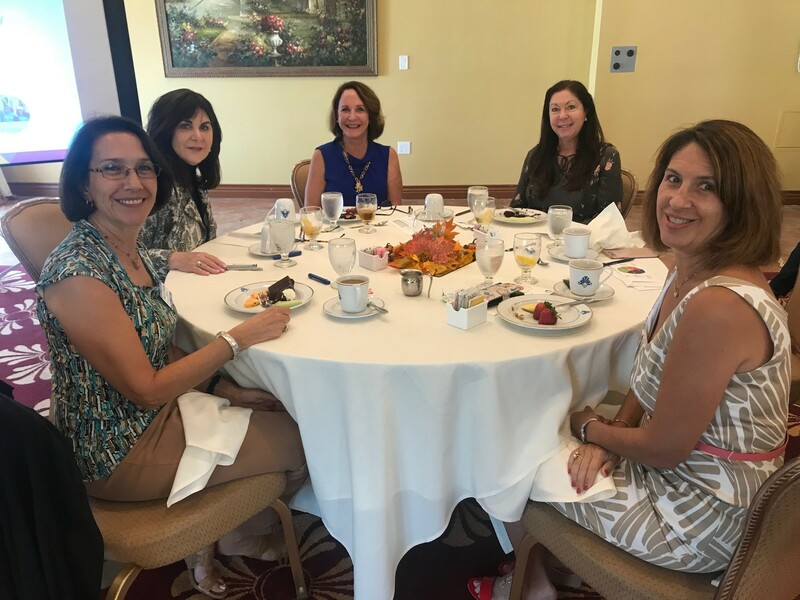 The Women's Philanthropy Division of the Jewish Federation of Pinellas and Pasco Counties inspires all women in our community to give to their full potential by sharing their time, knowledge, skills, and financial commitment with others. 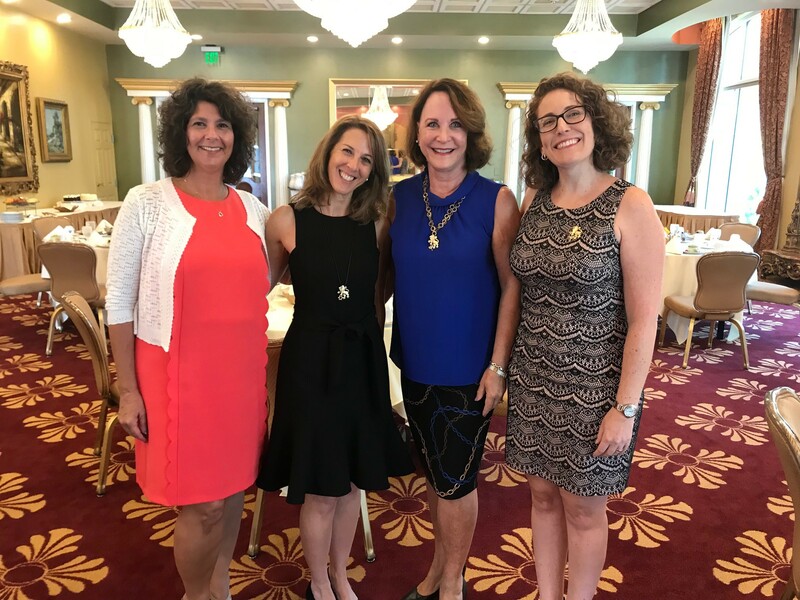 Women's Philanthropy is a sisterhood of women united and guided by traditions of tzedakah (righteousness/charity) and tikkun olam (repairing the world) and dedicated to ensuring the continuity and vitality of our Jewish community. 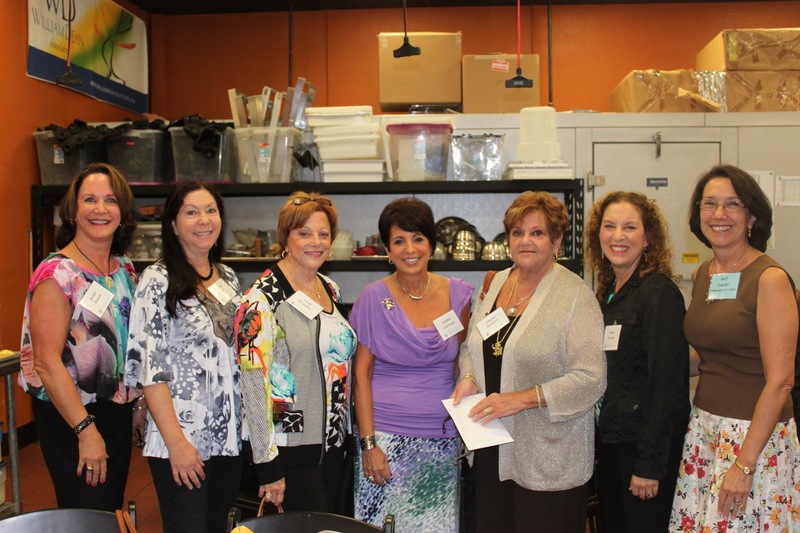 The past few years, Pinellas and Pasco women have contributed almost half of the total amount raised annually by the Federation's annual campaign.